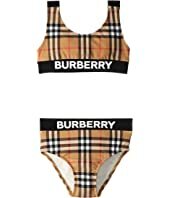 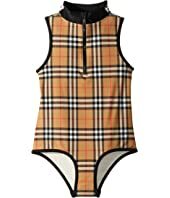 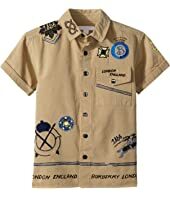 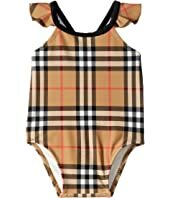 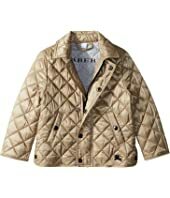 Burberry Kids Liana Swimsuit (Little Kids/Big Kids) $130.00 Rated: 5 stars! Tory Burch 0TY7108 56mm $170.00 Rated: 4 stars! 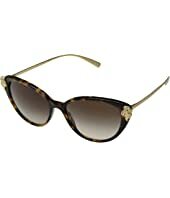 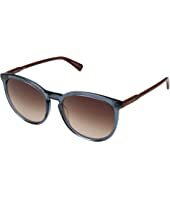 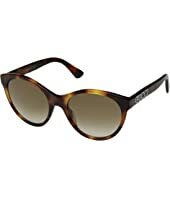 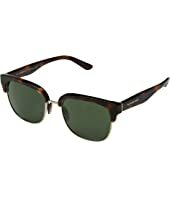 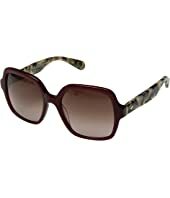 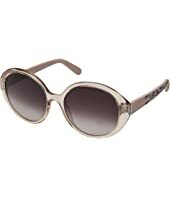 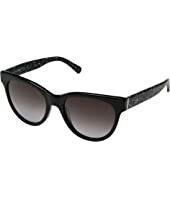 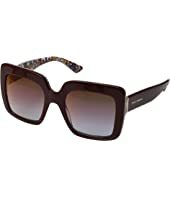 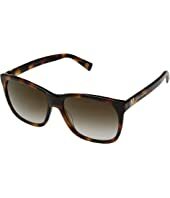 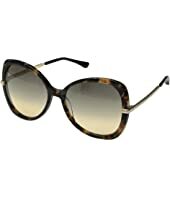 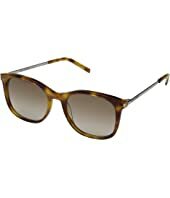 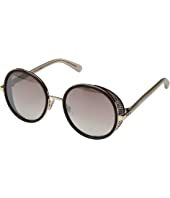 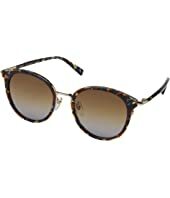 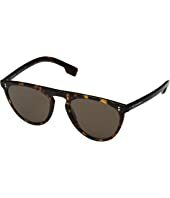 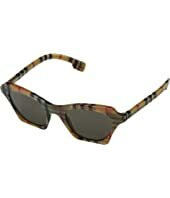 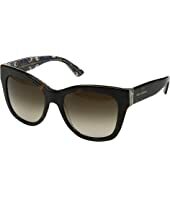 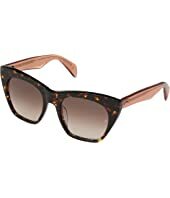 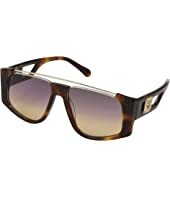 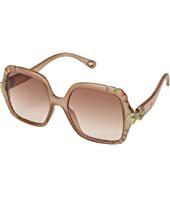 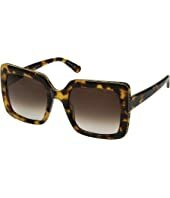 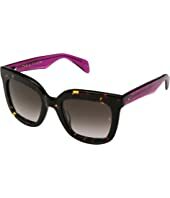 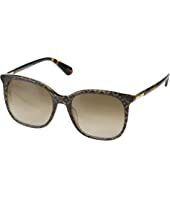 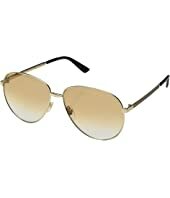 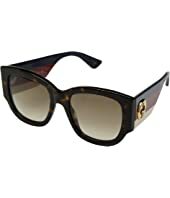 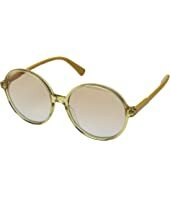 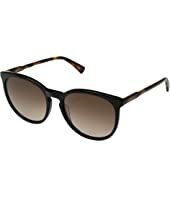 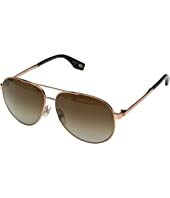 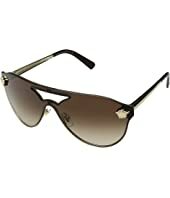 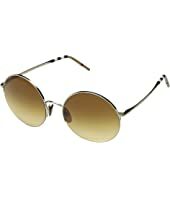 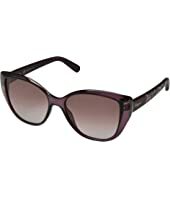 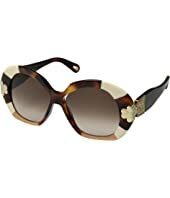 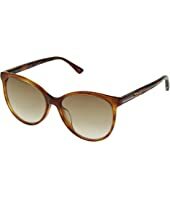 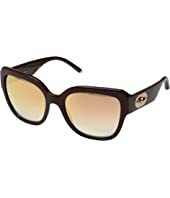 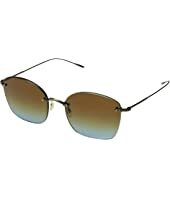 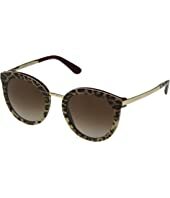 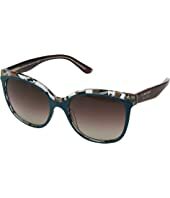 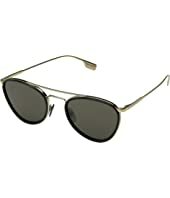 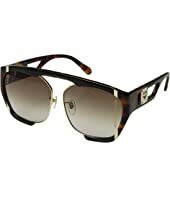 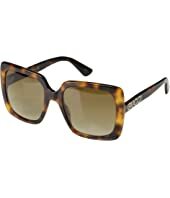 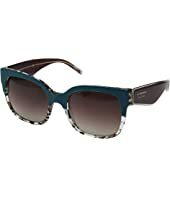 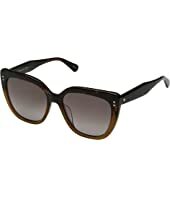 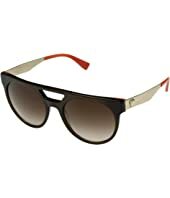 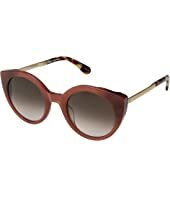 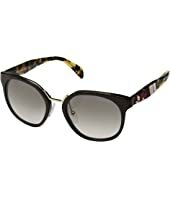 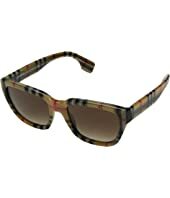 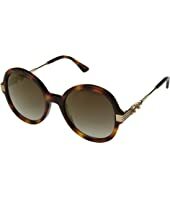 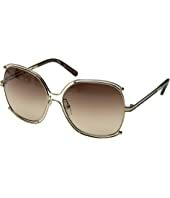 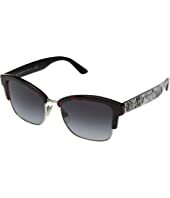 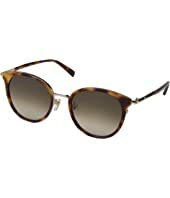 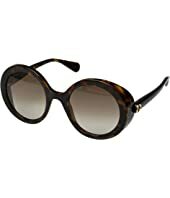 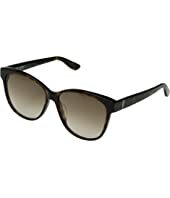 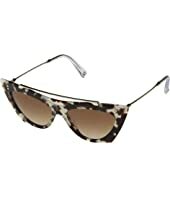 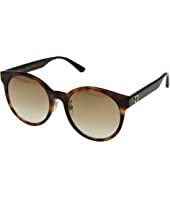 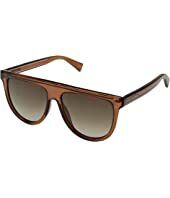 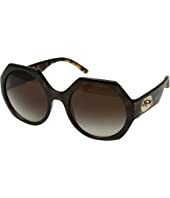 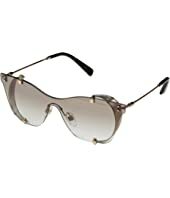 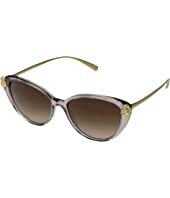 Dolce & Gabbana DG4268 $290.00 Rated: 2 stars! 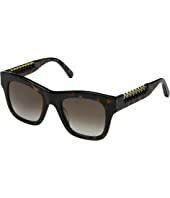 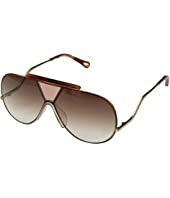 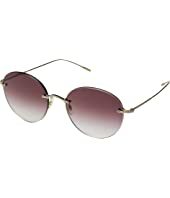 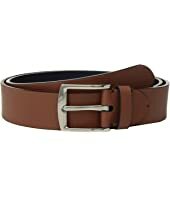 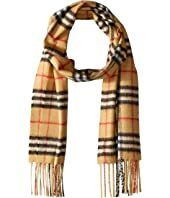 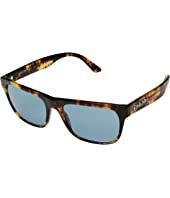 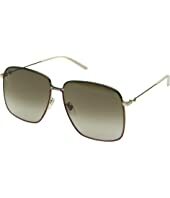 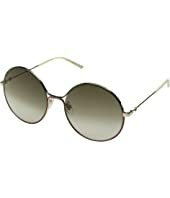 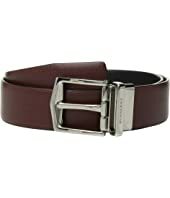 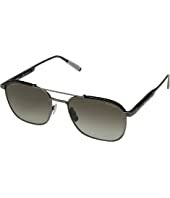 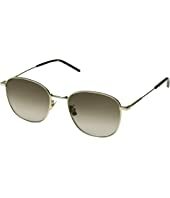 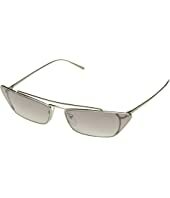 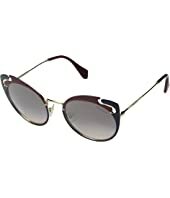 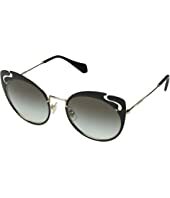 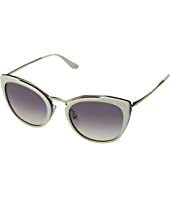 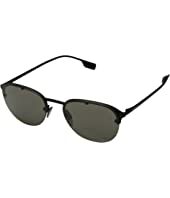 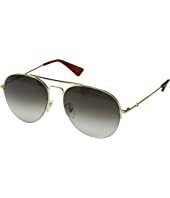 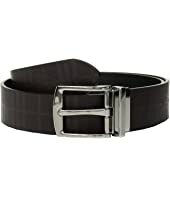 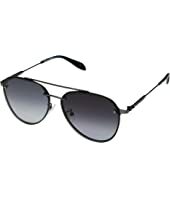 Versace VE2161 $285.00 Rated: 5 stars!